Chihuahuas are one of the smallest dogs on the planet, usually standing at about 13cm tall at the shoulder. But they like to think that they rule over everybody else, and that everything belongs to them. The Chihuahua also stays loyal to only one guardian unless trained otherwise. The Chihuahua's size makes him nice to travel with and a much wanted pet. Chihuahuas are also known to be very healthy animals with only a couple disorders every now and then. Its background with Native Americans makes the Chihuahua similar to Today's Chihuahuas and different as well. Chihuahuas today are the same as Chihuahuas in the past because Chihuahuas today are popular pets owned by many people. In the past, it is believed the Mexican rulers, the Aztecs, kept Chihuahuas as pets in their homes because of spiritual purposes. The dog most likely still looks the same today as it did a couple centuries ago. Chihuahuas have not changed much in their uses or most likely in their looks. Even though Chihuahuas were kept as pets of the Aztecs, it wasn't exactly like todays typical pet. 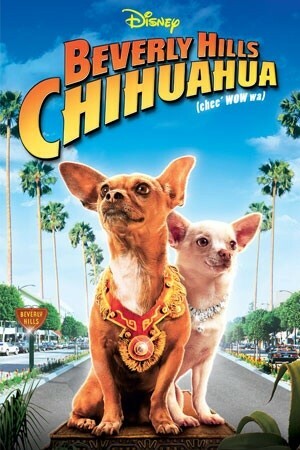 The Aztecs believed that the Chihuahua led your soul through the underworld, and it was said that occasionally the Aztecs would eat a Chihuahua. 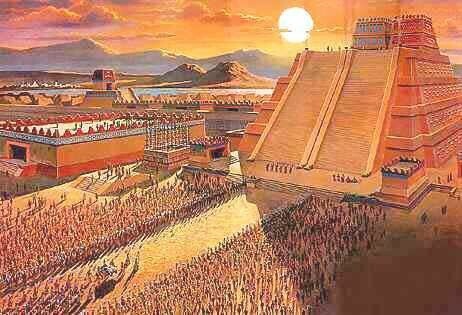 The Aztec's Chihuahuas also didn't get to enjoy the luxury of a car ride or an outfit to wear. So just because Chihuahuas were kept as pets ever since the Aztecs. There were definitely some differences between then and now. The first Chihuahuas lived in large Aztec cities like the one shown above. 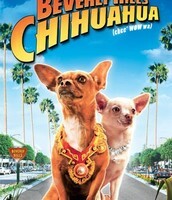 Chihuahuas have starred in a few movies like Beverly Hills Chihuahua and Bolt. 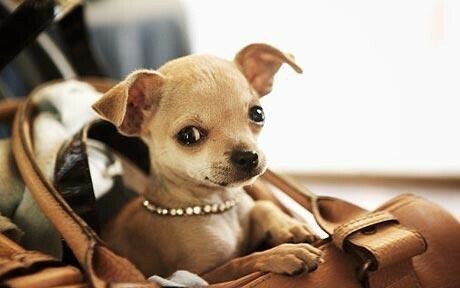 Today, Chihuahuas get rides in purses and nice collars.